In his proposed budget, Governor Justice proposes the elimination of all state funding for West Virginia Public Broadcasting. We believe this would be unwise and irresponsible. We understand the state needs to save money, but such a drastic and immediate cut threatens the very existence of our state’s PBS and NPR stations. West Virginia Public Broadcasting (WVPB) is a state agency that receives about half its revenues from the state. For every $1 the state invests in it, WVPB matches it with $1. But if state funding is completely eliminated, West Virginia Public Broadcasting and the state of West Virginia stand to lose much of those matching funds - hurting our economy even more. Many of our costs are fixed (programming, tower leases, electricity.) This state cut would translate into layoffs of up to 75 percent of our staff, which would endanger our ability to operate. These proposed cuts are even more damaging because the Justice Administration did not consult anyone at West Virginia Public Broadcasting for advice. Currently, there is no transition plan for WVPB. Eliminating all state funding endangers our ability to provide PBS Kids programming to low-income children who need it the most. WVPB’s main PBS channel provide 67 hours per week of educational children’s programming. And the station just launched a new 24/7 PBS Kids Channel. The elimination of funding also hurts more than 6,000 educators and homeschoolers who depend on videos and curricula on our West Virginia Learning Media website. This budget also eliminates all funding for WVPB’s Mountain Stage, West Virginia’s calling card to the world. More than 13,000 people attended a Mountain Stage concert in West Virginia last year, leading to more than $1 million in direct economic impact. What does the Governor’s proposed elimination of all funding for Mountain Stage save? $300,000. West Virginia Public Broadcasting operates a 27-tower network that reaches all corners of our state. These proposed cuts would force many of the towers to be turned off. Even that takes time and money to do -- and not doing it properly will expose the state to multi-million dollar lawsuits. It also could hurt the ability of our first responders to talk with one another. WVPB hosts Office of Emergency Services on 11 of its towers at no cost to the state. West Virginia Public Broadcasting also provides the only secure broadcast link out of the state Capitol. During the 2016 June Floods, it provided a satellite feed and live webstream of an emergency press conference for all the media. In fact, West Virginia Public Broadcasting is increasingly providing a pool feed of events for all the media to use. For example, it provided the only video feed of Gov. Justice’s inauguration, and his State of the State Address. More than 10,000 people are active members of West Virginia Public Broadcasting, providing an annual donation that matches the state’s investment. 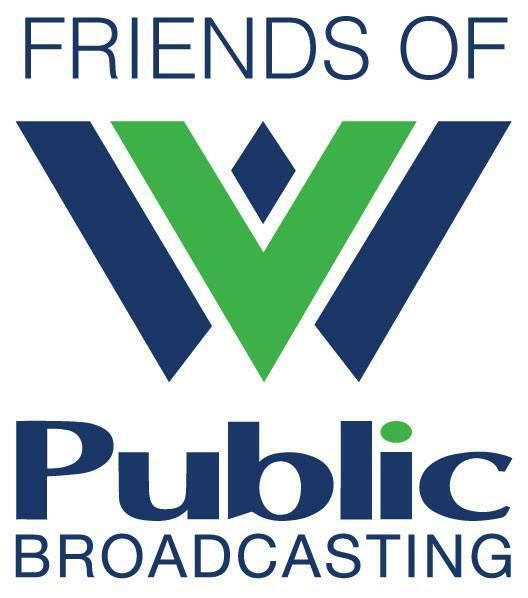 As leaders of the two non-profit organizations that support West Virginia Public Broadcasting, we and our 10,000-plus members plan to ask the Legislature to restore this crucial funding, and convince Governor Justice of the value of this service.